Axess gladly assists in preparatory drawings and in this section you can find a number of examples of frequently requested connection details and detailed set up drawings of projects realised in the past. To be of even better service to you, you can also download the detailed drawings in PDF-form here. BouwConnect is a statement of work service in which you can fill in the desired requirements for a lift. 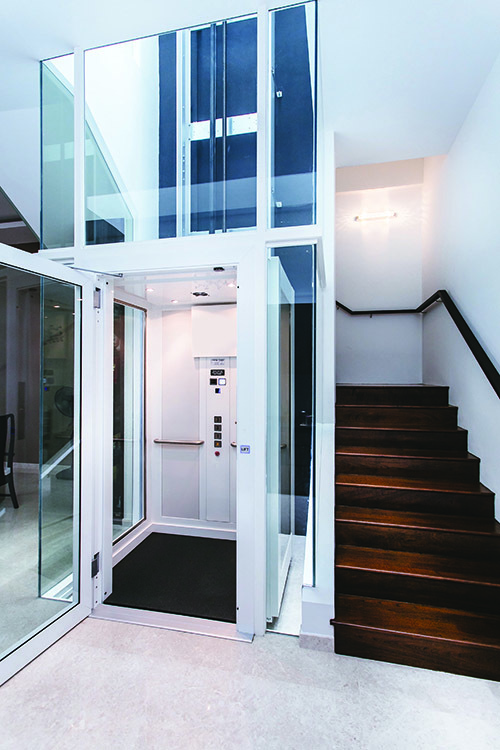 The statement of work service automatically finds the most suitable lift for you and can show you several building plans and designs to choose between. Try the statement of work service for yourself. For more information you can contact our salesdepartment (info@axessliften.nl) or +31(0)342-426 000.